Mixer at Bradley School of Music, Wednesday, June 27! Join us at Bradley School of Music for our June mixer. Awesome performances by teachers and students. Bring your groove and have some fun. 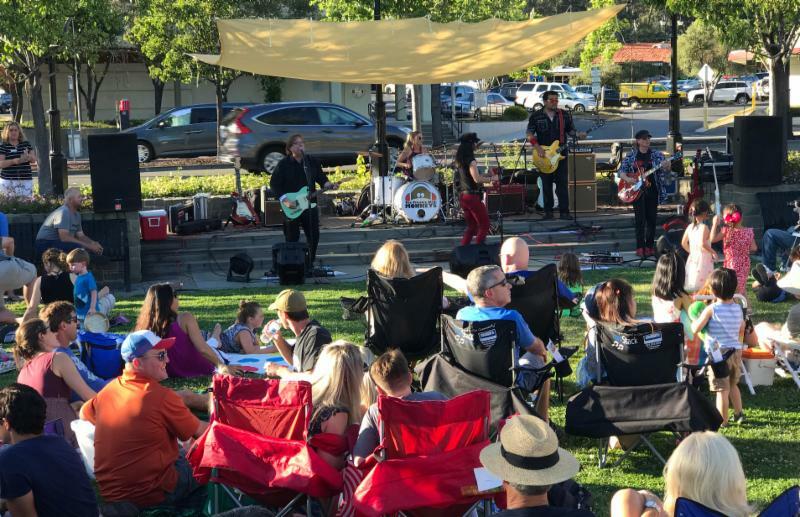 Owners Patrick and Sara’s studio is located at 1042 Brown Ave.
Lamorinda Idol Finalists at the Rock the Plaza Concert Series THIS Friday Night! Join us for our last Rock the Plaza concert, THIS Friday, June 29, at Lafayette’s Plaza Park - corner of Mt. Diablo Boulevard and Moraga Road. 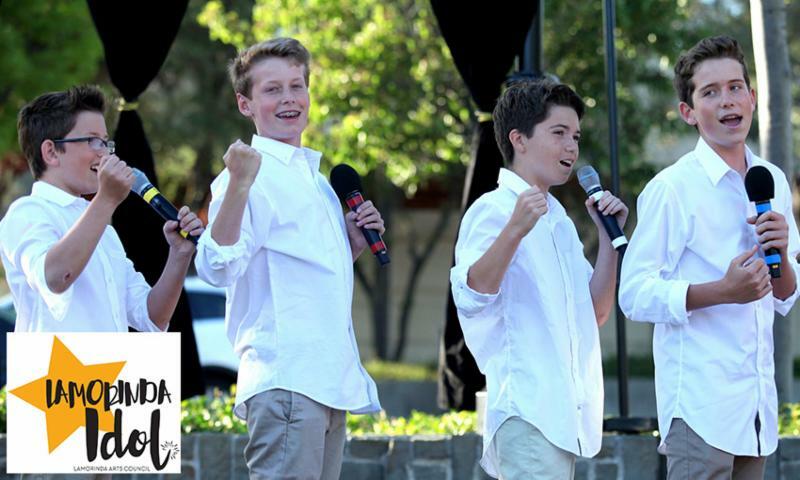 This week we feature the Lamorinda Idol Finalists! Concert is free! Bring a picnic or purchase food at any of the surrounding downtown restaurants. Don't miss Early Bird Pricing thru June 30, 2018! 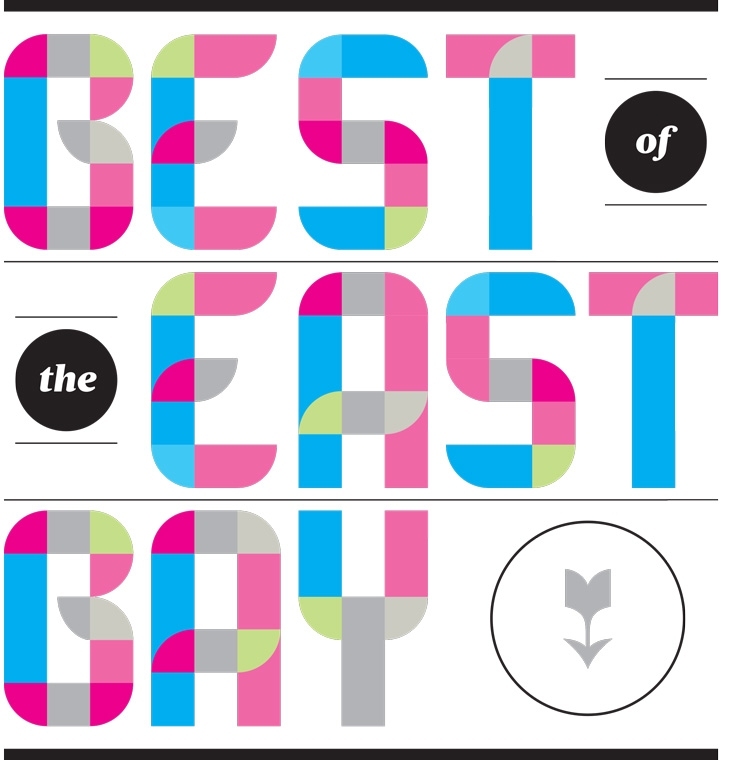 Congratulations to the Winners of Diablo magazine's Best of the East Bay! 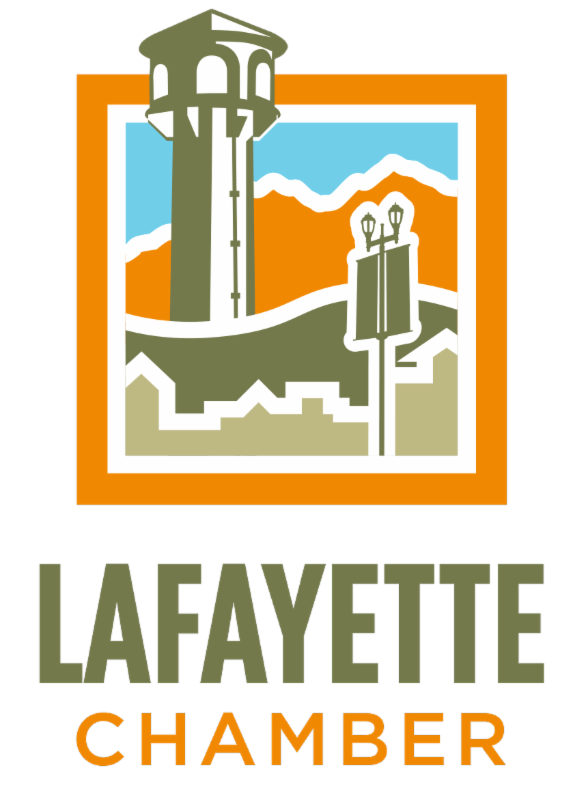 Please join us in welcoming our newest Lafayette Chamber Member. The following business has joined today, June 25. Rock the Plaza Concerts in June were another big success this year! Awesome community support. 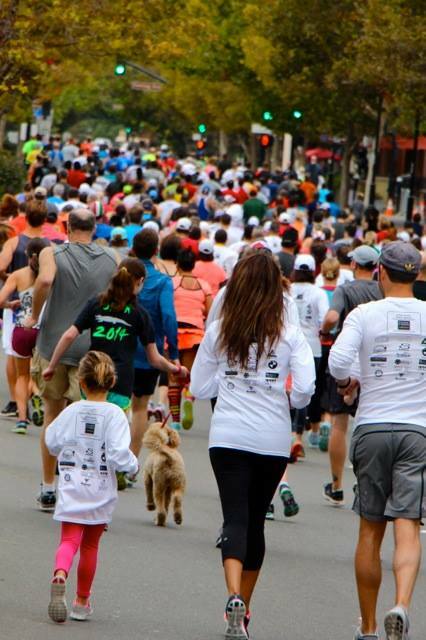 Thanks to A Runner’s Mind, Sideboard, A Man’s Choice, Vino’s and Wayside Thrift for sharing Plaza Way with us. Thank you to the Lafayette Rotary Club, National Charity League and Boys Team Charity for all of your help at Rock the Plaza these past 4 weeks. We couldn’t have done it without your volunteer help and support. Special shout outs to: Buddy Brodwin, Terry Ring, Mike Heller, Yolanda Mendoza-Heller, Norma Evans, Tom Schnurr, Bob Aquilar, Marylou Till, Anne Birdsong, Larry Blodgett, Kristen & Lauren Miller, Caitlin & Juliette Benazra, Avery & Kaisa Lyon, Erin & Nejla Acdoe-Pagey, Savannah & Susan DeCarlo, Abby & Juleen Lapporte, Jennifer & Kendall Runckel, Annika Olson, Riley Regan, Charlie & Anthony & Joey Bettencourt, Kyle & Angela White, Christine & Jackson Wheeler, Trevor & Sarah Carillo, Julie Tobias-Pancoast and Ethan Pancoast. Don’t miss this week’s final show featuring the 2018 Lamorinda Idol Finalist, 6:30pm in Lafayette's Plaza Park. Don’t miss the opportunity to showcase your business or organization and be a part of this great community event in some way. 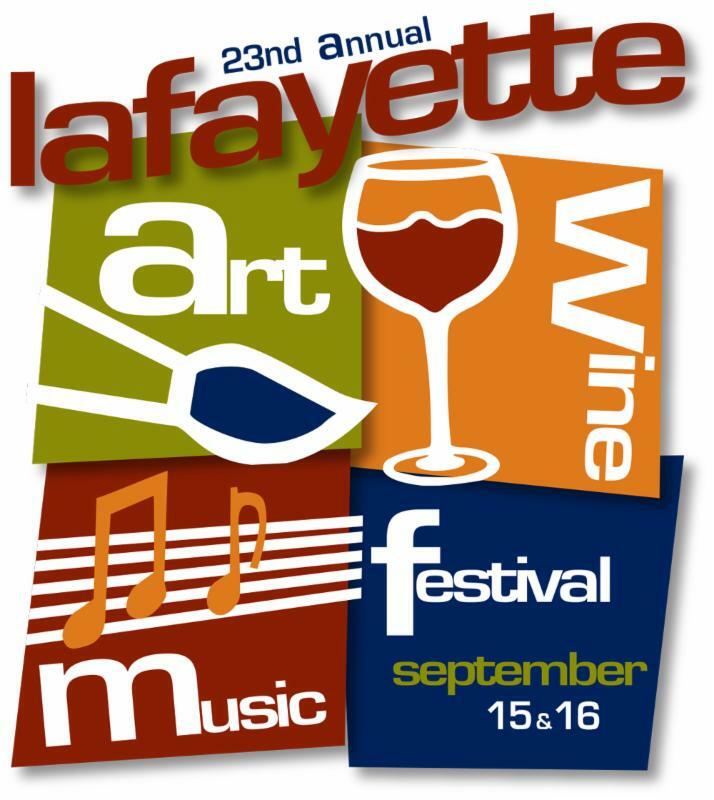 Contact Sara at (925) 284-7404 or via email at Sara@LafayetteChamber.org if interested in sponsorships and participation. 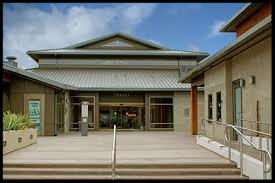 Demolition work is slated to begin in late June and last for approximately 4 weeks. Construction of the new parking lot will follow demolition and is anticipated to be complete by the end of this summer. During demolition work, there will be equipment operating and truck traffic for delivery and off-hauling. On several days there will be a single lane closure to allow for drop off and pick up of heavy equipment. Traffic control will be present for trucks entering and leaving the site. Work hours for demolition are 8 a.m. to 5 p.m. Monday through Friday. Thanks for your patience during this work. Contact Sharla Sullivan at (510) 287-7208 or ssulliva@ebmud.com should you have any questions. Summer is already here which means kids are out of school! Cooking with Kids Foundation is delighted to offer summer camp cooking classes for your kids this season starting June 25th. Kids eat what they cook! Learning to eat healthy is important for school success and we make it fun. Kids will also get a taste of the Chinese culture as they learn how to eat fresh and healthy foods. For more information contact cheflyndak@cwkf.org or visit www.CWKF.org. Champagne Reception for Rivulet Chiropractic's New Location!! 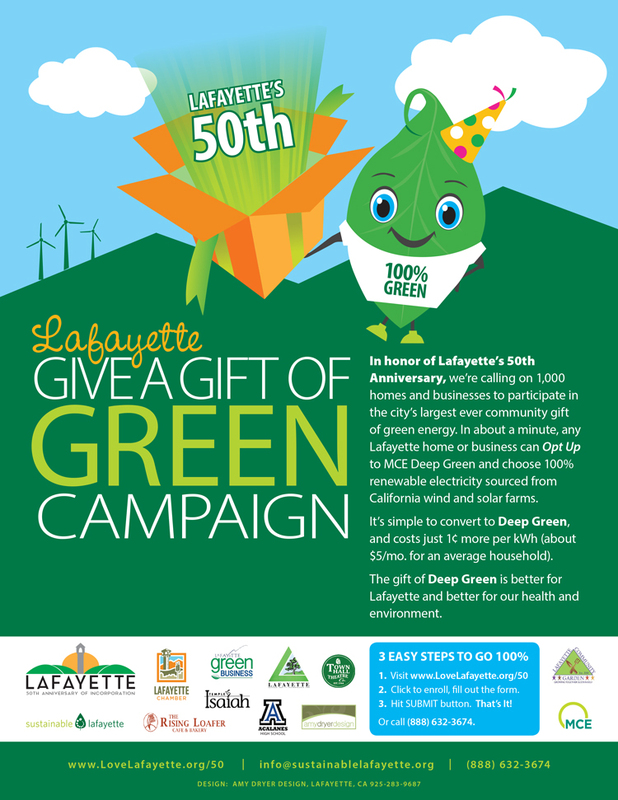 Join us to celebrate new beginnings, our continued growth and expansion and a healthier and more vibrant Lafayette! Free chair massages, healthy snacks and other fun prizes will be given away! Can't wait to celebrate with you! RSVP by calling or texting us at 925-385-8353. Rivulet Chiropractic, 978 Second Street, Suite 210, Lafayette. Every year the California Legislature honors our local veterans with a Veteran of the Year ceremony. This year, Assemblywoman Baker has selected Lafayette resident, Bill Lew as the District 16 Veteran of the Year. Bill is a United States Army veteran who served in the Vietnam War. He is a member of VFW Post 8063 in Lafayette. Our office will be holding a ceremony to honor Bill on Friday, June 29, 2018 at 3:00 pm at the Lafayette Veterans Memorial Center. We would love it if you could join us! I have attached a flyer with more information. If you are able to attend please RSVP to our office- 925.328.1515 or at ASMRC.ORG/AF/VETERANOFTHEYEAR. View flyer. Green Hills. Great Schools. Good-tasting Eats. 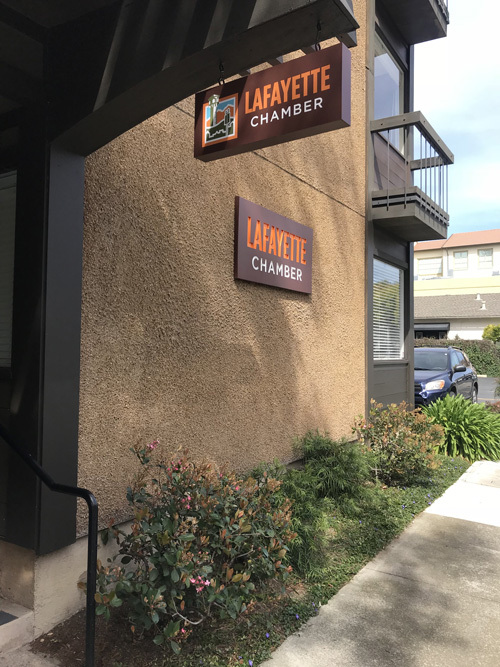 The Eat Stay Love Lafayette food tour is a 2 1/2 hour family-friendly tour great for newbies and anyone looking to discover the rich history and surprising flavors of downtown Lafayette and the Lamorinda area. Join Local Food Adventures founder and local Lafayette mom Lauren McCabe Herpich as she takes you to five tasty stops in this fun progressive lunch experience. $65 for adults, $50 for children 12 & younger. VIP upgrade of margarita or specialty beer pairing + reusable tote bag available for an additional $10. 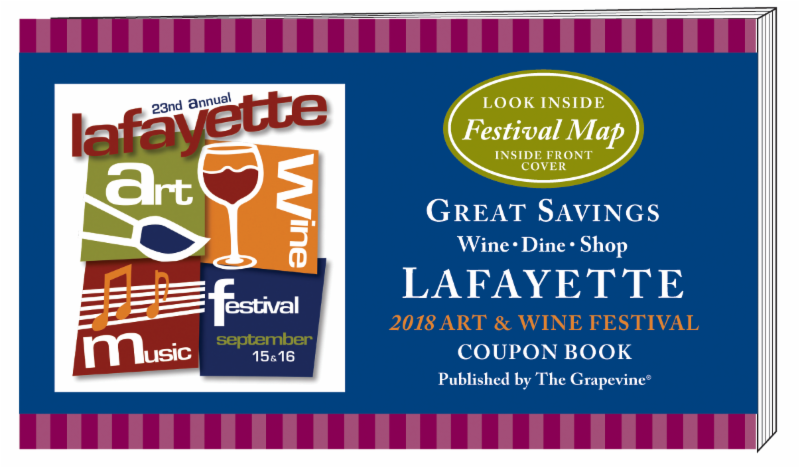 Lafayette Chamber members can get a 10% discount when they use code LAFAYETTECHAMBER. 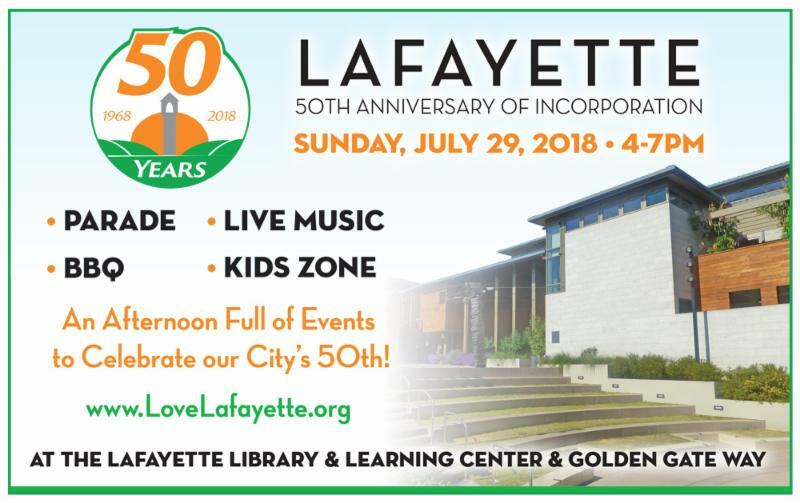 Tour is also running these dates: Saturday, July 28 - special Lafayette 50th Anniversary Tour, Saturday, August 25, and Saturday, October 27. For more information and to book, go to www.localfoodadventures.com. 7:30 Pancake Breakfast, 7:55 Flag Raising, 8:00 Haley’s Fun Run for a Reason, 9:00 Book Sale, 10:00 Parade Begins, 11:30 Party in the Park. For more information visit http://orindaassociation.org/4th-of-july-parade. View Flyer. Who do you know that is police, firefighter, paramedic/EMT, military, ER doctor or ER nurse? 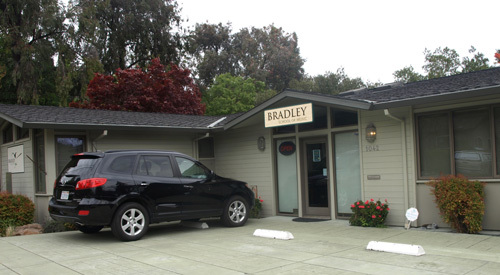 They now are eligible to receive a complimentary first time experience at US Cryotherapy in Walnut Creek. If they decide to sign up for a membership, they will receive a 15% discount on any membership! 925-464-CRYO (2796) or USCryoWC.com. Break the driving habit! 511 Contra Costa offers a variety of incentives to encourage travelers in Contra Costa County to drive less and use transportation alternatives to get to work. Drive Less Commuter Incentive, Vanpool Passenger Incentive, Guaranteed Ride Home. Funds for these programs are provided by the BAAQMD, TFCA, and CCTA. For more info visit www.511contracosta.org. Start your 4th of July celebration early and join us for a special program on Rocketry. Design and build your own paper-based, duct tape rocket and see how high you can launch it. Several safe, air-powered rocket launchers will be on hand. All ages welcome! (Adult help will be needed for children under 10.) Bring your hats and sunscreen as we will be outside. Register here. Learn techniques that will give you the best images, and come home from your next vacation with exciting and memorable photos! Susan and Neil Silverman will cover compositional considerations, easy technical tweaks, and principles that apply to all cameras and smartphones, for every experience level. Register here.